A surreptitious plague reared its head in the Holy German Tank Empire. An evil sorcerer called Wargaming had cursed all noble heavy knights, who swore to protect the land and the emperor. Since the curse, knights cannot ride into a battle without bursting into flames. Can this sorcery be reversed, or is it the twilight of an ancient order? 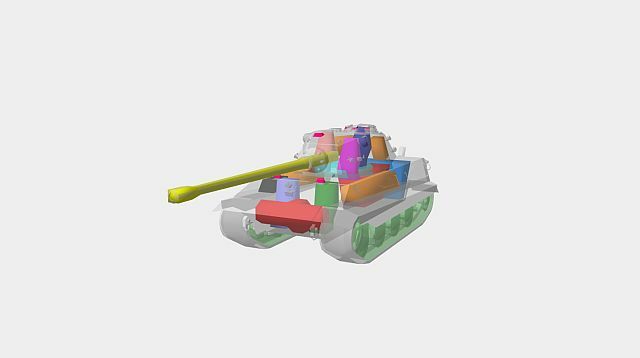 With this unusual initiative, WOT Armory presents you its E-75 protection report. German heavy tank drivers live sinister times. In the 7.4 patch (currently in test1 phase), WG has determined to put forward the transmission modules of the Entwicklung-series behind the lower front plate, the usual weak spot of heavy armor. Now I really don’t want to act as a judge here, and my knowledge on the matter is too poor to draw conclusions about end war german tank designs. If someone wants to do his own research, I can advice to look for Walter Spielberger E-books (by the way, the JP in our banner was his). The E-75 nerf is maybe one part of the general downgrade of Tier9 heavy tanks, which left the german tank untouched so far. The Tier9 IS-4 was a worthy foe for the E-75, but the 7.3 posteriors are slightly weaker. The ROF of the M103 will be slightly downgraded, the AMX-50-120 is heavily nerfed already. I have the inside gut, that even the community comes through this in the last minute, something else will be weakened in the future. The environment had changed, too. Before 7.1, the once Tier9 IS-4 was the only Tier9 tank carrying a 260mm average penetration gun, now the E-75 heavy tank is the only one without, although its armor is far superior to the rest. However, one thing is sure. This is a serious setback for the owners, and the community is in outrage. What does the frontal placement mean in practice? When you are sitting in an E-75, the frontal fire is focused at your lower front plate, where the transmission module will lie. Such placement means not only more frequent engine damage but increased fire hazard. 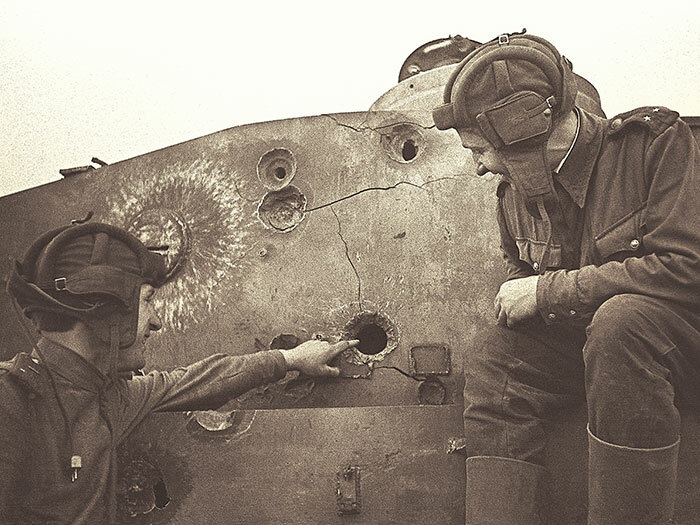 If the WG does not change its usually stubborn approach towards the community feedback, the drivers will have really to think twice about using up the fast repair kit for else than fixing the damaged engine. 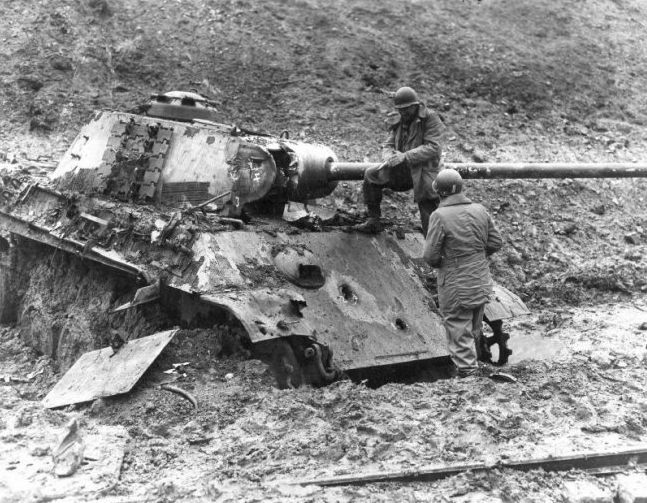 The fire hazard can be eliminated, if the player invests into “preventative engine maintenance” perk for the tank driver. It works for Lowe owners. But there is no help about, if the engine gets damaged multiple times through the front transmission module in the same battle. Such heavy tank is a cripple, easy prey for the over-abundant artillery and fast, flanker tanks. All hail to the new french autoloader SPGs! Forever defender of the throne or a dinosaur sentenced to extinction? But our metaphor stands. 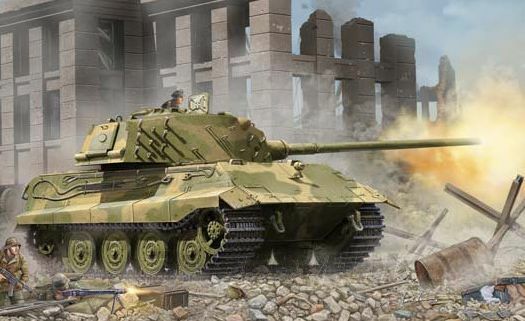 The E-75 is the valiant heavy knight of World of Tanks. 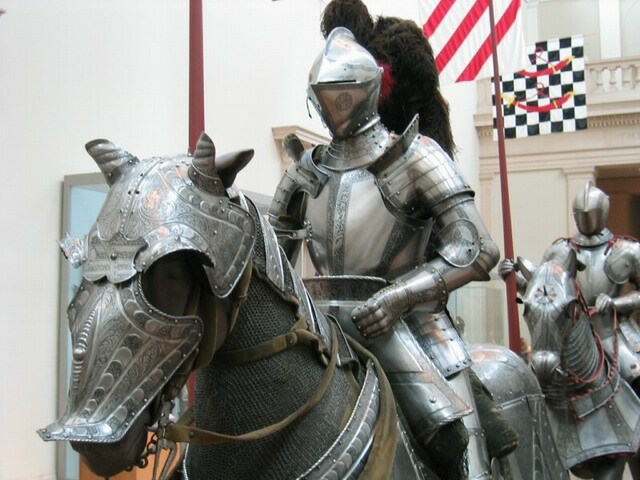 A mounted warrior in heavy armor almost without chinks on its slow-pacing horse. It packs the biggest punch among Tier9 heavies, but its reload time is the longest also. The relatively low penetration are paired with mediocre accuracy and aim time, this tank is all about armor and alpha strike. The E-75 can break through heavy defense, can take shots in the first line from the first to the last minute of the battle.